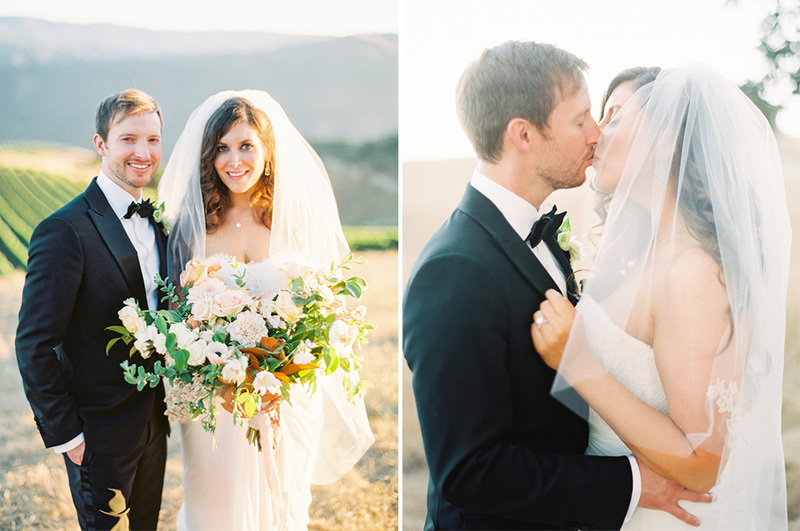 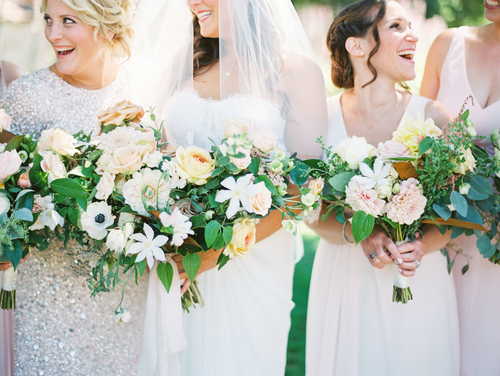 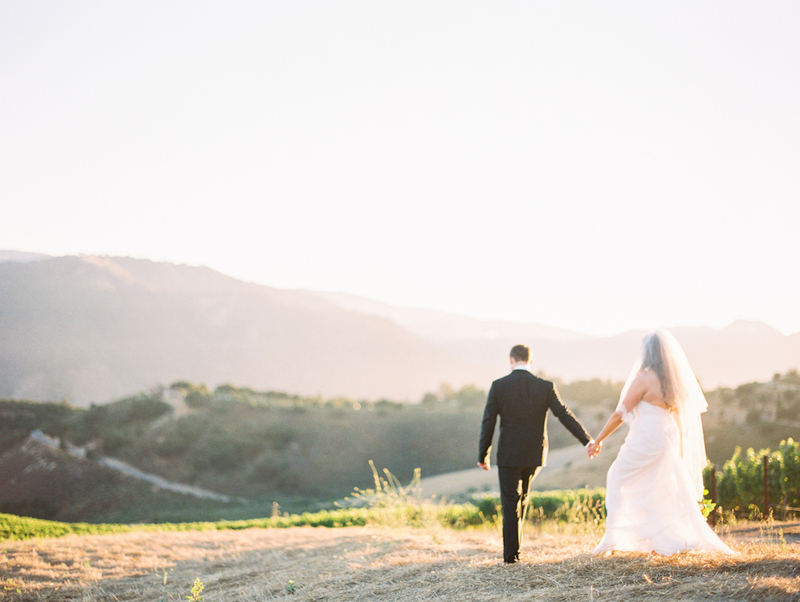 Loved working on this stunning modern Holman Ranch wedding last year. 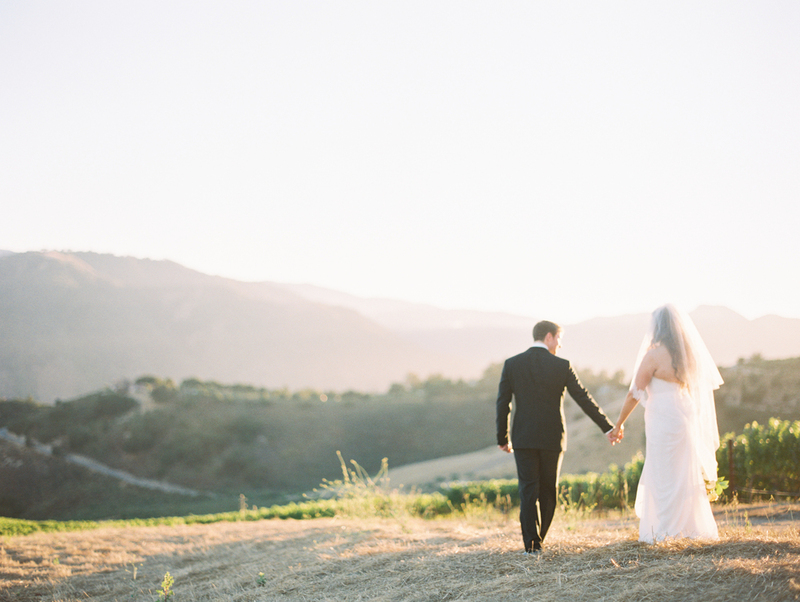 Holman Ranch is traditionally more of a rustic location so it was such a fun challenge to pull together touches that are more modern and simple than we traditionally see at Holman. 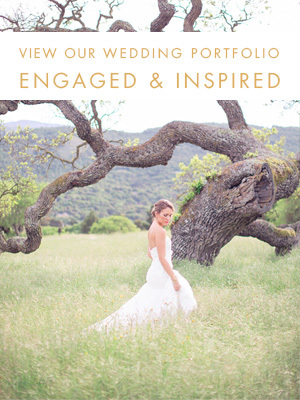 Photography: Sally Pinera | Floral: Christine Cater | Catering: Paradise Catering | Venue: Holman Ranch.